This paper is the first in an expected series of publications treating the Araceae of the Lita–San Lorenzo Region of northwestern Ecuador. 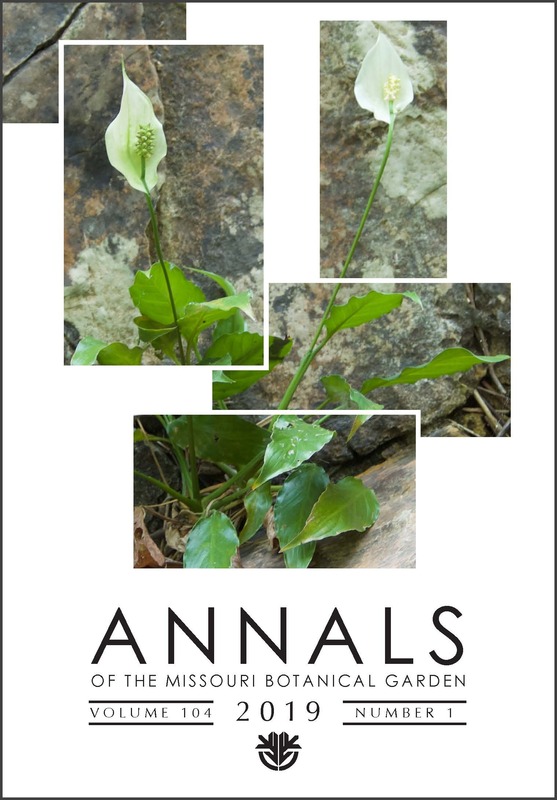 An introduction to the physical and ecological characteristics of the area is given, and Anthurium Schott sect. Polyneurium Engl. is redefined and typified. Thirty-four species in section Polyneurium are fully described of which 13 are new species of Anthurium: A. bruxellense Croat, A. chuchubiense Croat, A. cornejoi Croat, A. decursivum Croat, A. hannoniae Croat, A. impolitoellipticum Croat, A. kinsingeriae Croat, A. longeinternodum Croat, A. mansellii Croat, A. pandurilaminum Croat, A. pseudotalamancae Croat, A. triangulohastatum Croat, and A. waramirezii Croat. In addition, six seemingly new but (sometimes) sterile species for the region are fully described but not formally named.